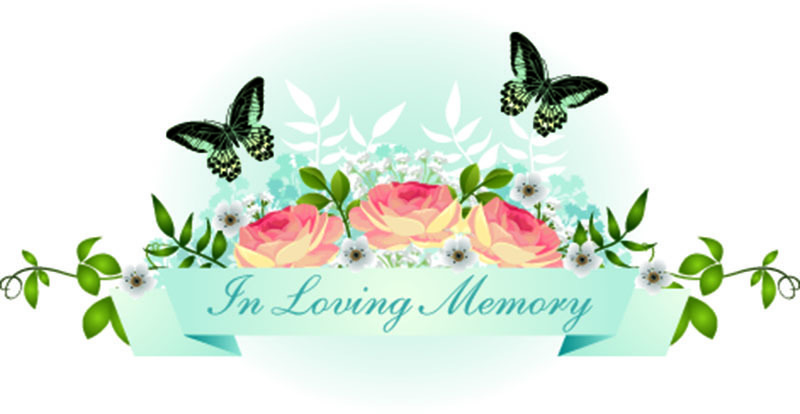 Bossier City, LA – A funeral service for Mrs. Ellen Kent Hayes of Bossier City will be held at 9:00a.m. Wednesday, June 27, 2018 in the Chapel of Downs Funeral Home. Bro. Paul Navarre will be officiating the service. Visitation will be held from 6:00-8:00p.m. Tuesday, June 26, 2018 at Downs Funeral Home. Ellen Kent Hayes was a devoted Christian. Mrs. Hayes worked in Medical Records at Willis Knighton Medical Center for tenyears. She was an avid American Idol watcher. She was a very outgoing people person, Mrs. Hayes was a fighter, loved life and more than anything she loved her family. Mrs. Hayes is preceded in death by her mother, Mary Evelyn Kent. Survivors include her father, Raymond Kent of Bossier City, LA; Fiance, Craig Harris of Bossier City, LA; children, Savannah Garrison (Ryan) of Waskom, TX, Garrett Hayes (Amanda Peele) of Bossier City, LA; her four legged son, Winston; sister, Elaine Roan (Gary) of Greenwood, LA; brother, DonaldKent (Carmen) of Shreveport, LA; grandchildren, Brinlie Williams, Asher Garrison, and Ta t u m Hayes; Special thanks to, Susan Till, 2nd mom; uncle, Lynn and aunt, Shirley Via. A number of nieces, nephews, extended family and friends. Serving as active pallbearers will be Jeremy Hammontree, Justin Hammontree, Heath Hayes, Ty Hayes, Canyon Roan, and Cody Roan. Serving as honorary pallbearers will be Randy Hammontree, Susan Till, Brandon Brewer, Asher Lane Garrison, Joey Smith, and Connor Smith.